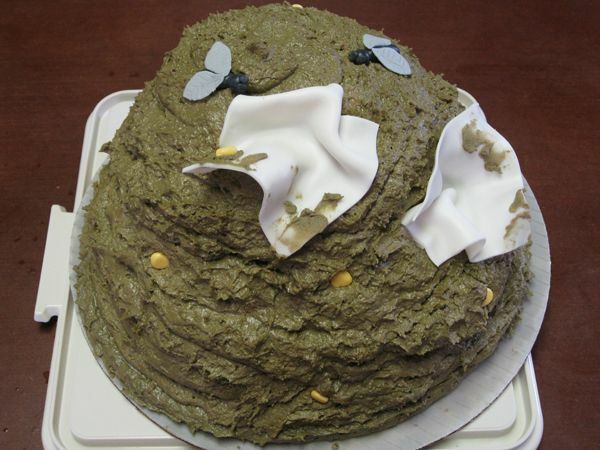 worst cake ive ever seen. Lol my cake better than all yall nubs cakes. Happy Birthday Grandpa (Bardock). Duuuuuuuuuuude....that is a kickass cake. Silly Mel. They don't use dollars. They use Zeni. On planet Vegeta they use earth currency ? You got me on that one. Bravo sir.